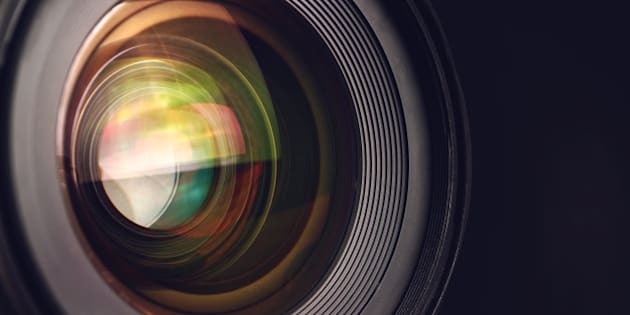 In my series on how small businesses can create videos to engage and attract new customers, I have discussed the importance of choosing the best camera for the videos your business wants to make. Let's break down the best contenders! In my series on how small businesses can create videos to engage and attract new customers, I have discussed the "Top Tips For Making A Video That Will Get Results For Your Small Business." Now, I will share the top tips for choosing the best camera for your videos. There are a lot of different types of cameras to choose from and it can get overwhelming. But in the next few posts, I will do my best to break it down and if you have questions, let me know in the comments below! 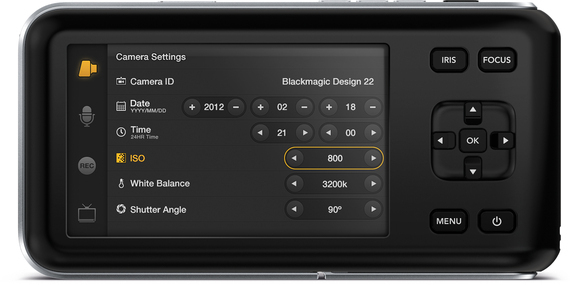 Recently, I spoke with Dan May, president, Blackmagic Design. Dan shared with me the latest trends and technologies for cameras that specialize in shooting video. What makes this camera unique from other DSLR cameras? The Pocket Cinema Camera is a digital film camera and has higher quality and the ability to work in RAW and ProRes so that you can immediately edit or colour correct your media on your laptop. The Pocket Cinema Camera has 13 stops of wide dynamic range, which is one of the main reasons why it has been used on major films such the Avengers: Age of Ultron and TV shows such as the X Files. How to use the camera? Basic tips and features. The Blackmagic Pocket Cinema Camera lets you shoot digital film quality images in any location and for any kind of production. 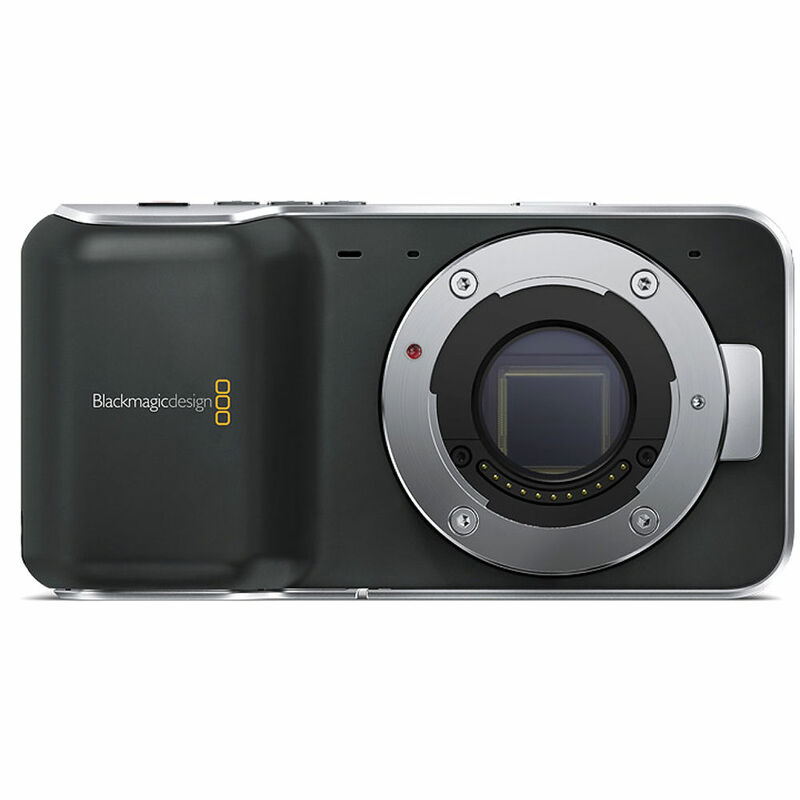 It features a built in SD card recorder and removable battery, so you only need to add a lens and you're ready to shoot. You can easily attach the camera to vehicle mounts and other camera supports, including professional camera rigs with follow focus and matte box accessories. One of the most important advantages of the camera for social media and streaming is the ability to shoot in ProRes or RAW. This allows you to take your footage and easily move it into post production and then into the various resolutions needed for social media. What type of videos can be shot with this camera? Anything from personal videos to major Hollywood films. The camera is small and meant to be able to go anywhere and fit in any situation. What features should you look for in a camera to create engaging videos for social media and website? A camera that will get you high quality images that can be shot in whatever format you want to use. Quality matters. There is no real reason anymore to have video that is not properly graded and be broadcast/film quality. So go out and look for cameras that get you wide dynamic range that will work easily into editing and color correction. What is the difference between using a cell phone camera to create videos and a camera? Flexibility and quality are the main differences. For quality, you always want to be looking to shoot with wide dynamic range in mind. Get the most detail you possibly can in each shot. That is something that most phone cameras simply won't be able to offer. And a camera phone is just that. A phone that was never meant to be a professional camera. You can't change lenses to fit the different situations. You are severely limited in the different formats and resolutions you can shoot in. Yes, you can take footage from a phone and move it into editing and color correction. But you can also figure a way to do that with footage from the rear view camera in the back of a car. And you will be making concessions to quality, storage and flexibility at every step. Which is the best type of camera to start off with when first making videos? A camera with wide dynamic range. Look for a camera that has an easy to use menu, is small enough to travel easily and can have peripherals (such as lights, rigging, monitor) easily attached. And it is important to find a camera that gives you flexibility to use a variety of lenses. A camera that uses EF model lenses will give you a huge number of different lenses to choose from. What are the basic tips and how to's for amazing social media videos and photos with a camera? 1)	Have your workflow figured out before you shoot a single frame. If you do not already know how you will store, edit and grade your footage, do not bother shooting. Folks like Geek&Sundry and The Attack make it look easy because they spend the time before hand to make sure everything is set before hitting record. 2)	YouTube and Vimeo love the H.264 codec. You have to encode footage into H.264 to get it posted there, and before you shoot a thing you should know how. If you are shooting multi-camera shoots like Geek&Sundry, look for a switcher like the ATEM Television Switcher that gives you the ability to compress to H.264 at the push of a button. 3)	Be sure you have a camera that works with any format or codec. Vimeo is a good example: They prefer H.264 but you can use other codecs. They also can accept everything from SD to 4K video. And if you are serious, you better be shooting in at least HD. 4)	Understand that it is not just point and click record. No one will come back to view poor quality footage, so be sure to be using a camera that gives you wide dynamic range and can work with editing and colour correction software. Stay tuned for the next installment in my blog series. I will discuss all the top tips and tricks of live streaming video for your small business! I love all of these helpful tips on how to choose the best camera for my videos and will use these tips as I continue to work on my small business. Your suggestions are always welcome, as I continue on my journey to live life to the fullest. Let's have the very best 2016!